the leadpile: Battle on the Dike. While perusing the collections of the Rijkmuseum I came across the above the image. It's an image of a rather unusual battle that occurred during the siege of Antwerp, a part of the early stages 80 years war. Parma had been conquering the major towns in the Netherlands and Antwerp had been under siege for some time. The Spanish had build a bridge over the Scheldt which stopped Antwerp from being resupplied by the rebel forces. There had been several attempts at destroying the bridge using fire ships and ships laden with explosives (one explosion was supposedly heard in London) but none had succeeded in destroying the bridge. An alternative plan was thought up that involved attacking the Kauwensteinse Dike. The Dike was 3 miles long and had deep water either side of it. It was essentially a raised road way that connected to parts of the besieging Royalist army. At places the dike was only 3 meters wide and the Rebels felt that if they could land on the dike and pierce it then they could bypass Parma's bridge and resupply Antwerp. After one failed attempt the States army and Navy managed to coordinate their efforts and the attack went ahead. Fireboats were floated towards the dike first, it was hoped that they might set fire to the piles that supported the redoubts (they had been built wider than the dike as it was so slim) but more importantly they acted as beacons for the Dutch boats to follow in the dark. The Dutch landed successfully on the Dike but by this time the Spanish had figured out what was going on and counter attacked. The battle shifted back and forth along the dike all night. 2000 dutch and 1000 spanish died and although the dutch managed to damage the dike it wasn't fully pierced and the able to be repaired after wards. Many of the soldiers drowned as they slipped off the side of the dike and many more were trapped as the dutch boats evacuated the dike leaving troops (many were Scots and English) stranded on the dike at the mercy of the Spanish and Italian royalist troops. 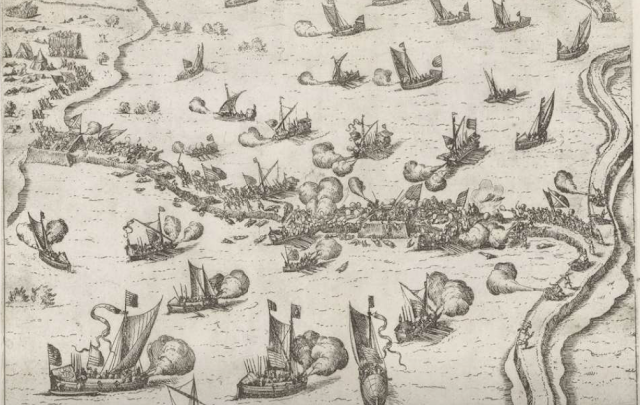 This kind of battle was far from unique in the war in the low countries but it has inspired me to see if a version of it is possible to play as a wargame. 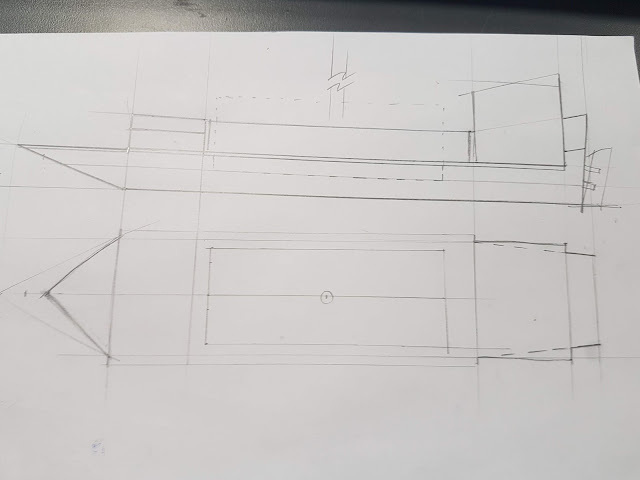 My basic plan is to have a dike running down the middle of the board, modelled in insulation foam probably, wide enough to accommodate a unit (probably 8 figures wide at most). I may model it changing in width to give some 'passing places'. There will be a fort at both ends, occupied by Spanish troops, with space behind for troops to be deployed. The middle of the dike will have a replaceable section to show that it's been pierced. All this will be sitting on a mat or table cloth to represent water. So thats the terrain set up. In order for the Dutch/States army to get on to the dike they need some boats to transport them. If you look at the first illustration you'll see that the main dutch boats are small Galley's and these were used as they could be powered by their oars and move towards the dike as quietly as possible and also they had a shallow draught allowing them to operate in shallow water. 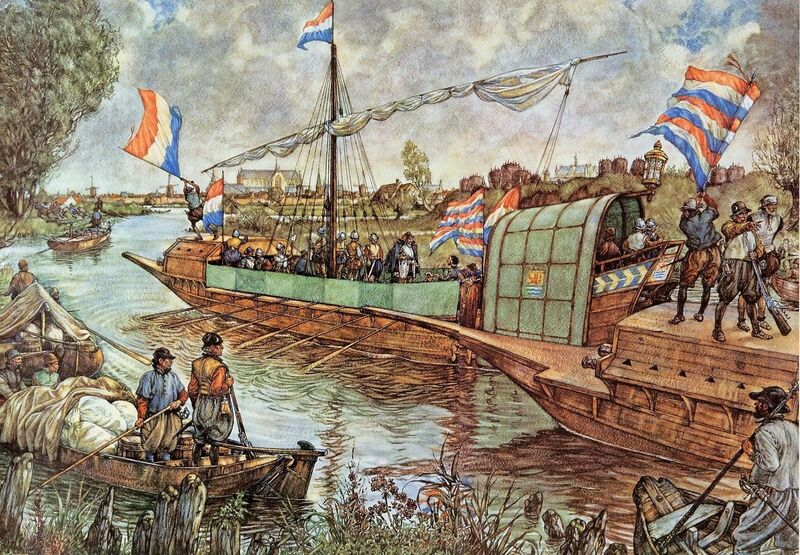 I also find the above illustration of the kinds of small galley's that would be used in the waterways of the Netherlands. 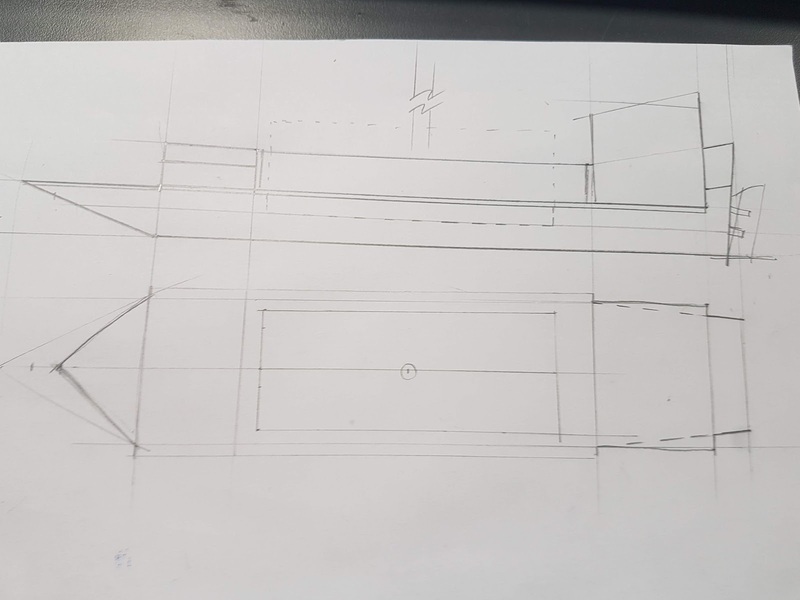 Using this illustration as a guide I drew up a rough plan of what I wanted. I based it around the amount of space that a single group of infantry from Sharp Practice/Sharply buffed would take up (the dotted line box on the elevation and the rectangle in the centre of the plan). Then I built the ship up around that. 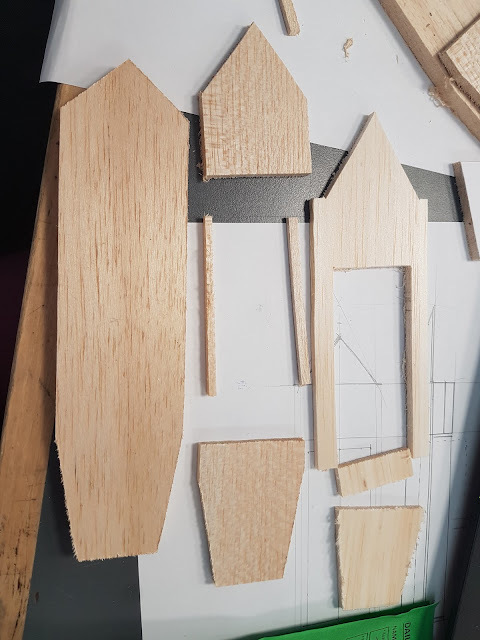 Using my sketch as a guide I built up 3 layers of the ship to be cut out of Balsa and layered on top of each other. Printing these out and using them as templates is probably the easiest route to getting things made accurately. 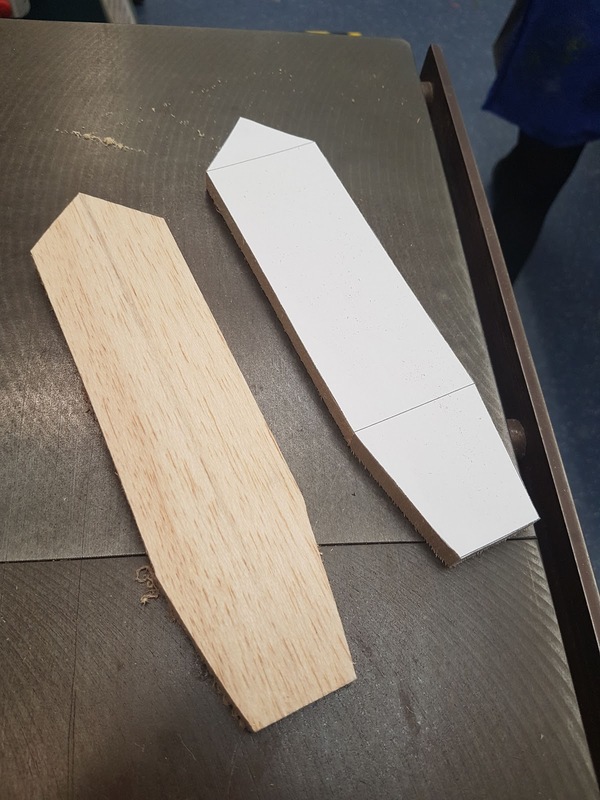 Then the upper hull layers are cut to shape. 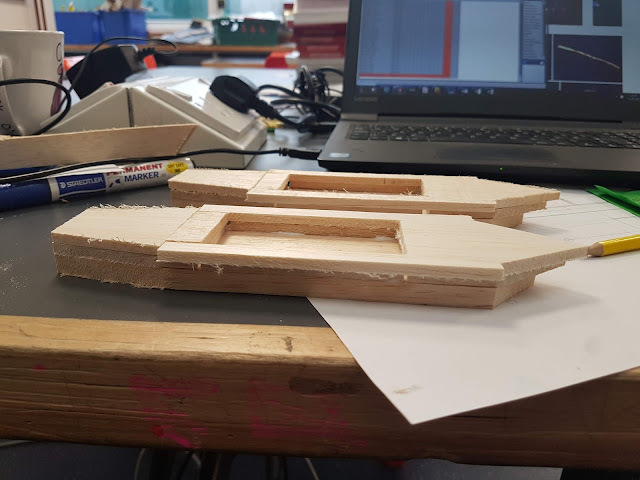 The prow is a different angle on each level to allow me to build up the correct shape later. All three layers were then glued on top of each other. As you can see it's still a bit rough at the moment but I'm just building up the main shape at the moment. So thats the plan and the progress so far. Looking forward to seeing how this develops...! I’ll be following along with interest! That’s a great start to the project with the boats. I’m not sure what kind of space you have but from the effort you are putting in I might suggest the water be part of the board painted then clear resin poured over much like the LOA tables. I'm looking for it to be portable rather than permanent so a solid board would be more of a space/time investment than I'm after. I will look for a decent water look mat so that i can use it with other ships. I've got several large Galleon models that you could actually fight a battle on so that would be useful later on. Even landings on the Spanish main would useful. Interesting project, I want to see how this one plays out. Very good at this moment... We can not wait to see more! 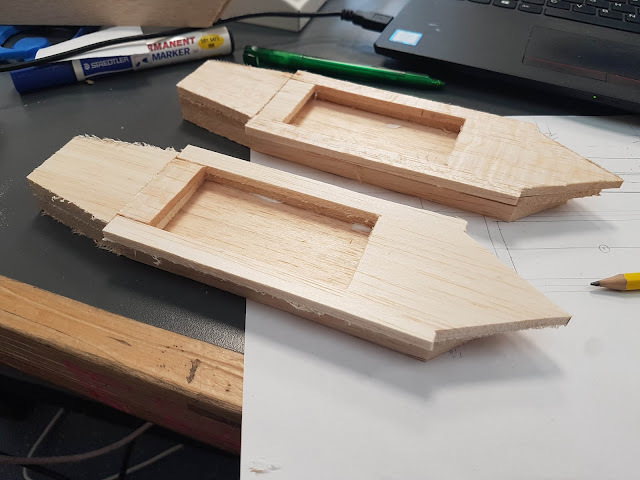 It seems the periode to building boat oneself... a friend did it too ! 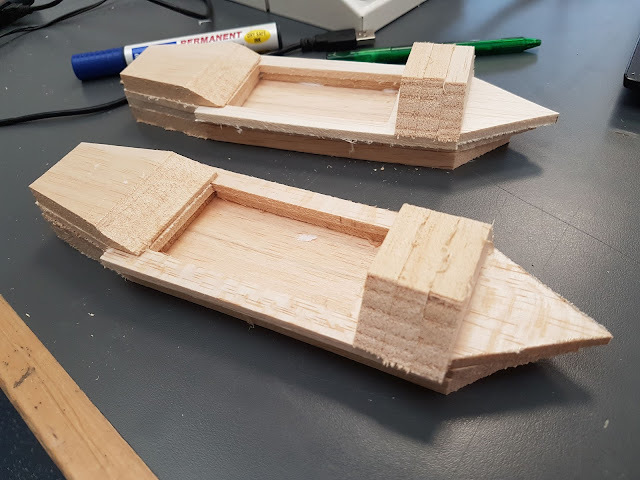 Nice looking boats, I might go foam core "planked" in balsa but I'm notorious for making things harder than they need to be. What program are you using to draw the plans? 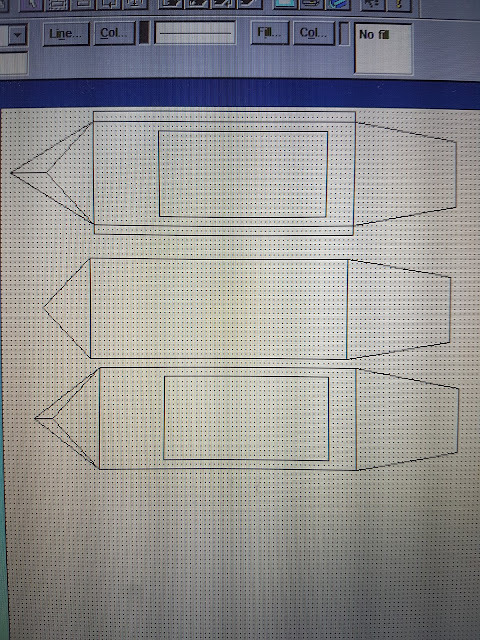 I might need to start learning some CAD. Very cool bit of history and an ambitious project. I imagine at the end you will have all the kit for a bunch of naval fights in the inland zee as well. Looking forward to seeing the developments.